A contact lens evaluation is an addition to the full, comprehensive examination, dedicated to a detailed examination of contact lenses and how they interact with the ocular surface. 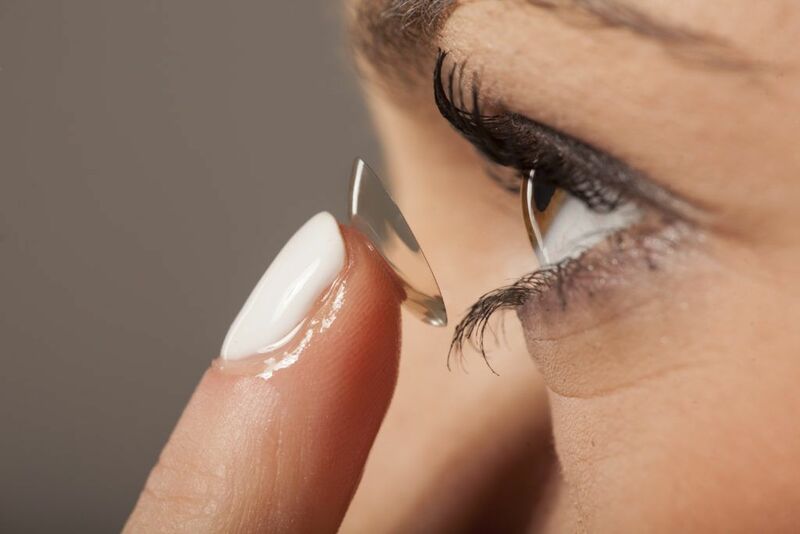 Many people are unaware of how something as small and thin as a contact lens can cause sight threatening issues. Improper use and hygiene can cause infections which can lead to scarring, which, if it occurs over the pupil, can permanently decrease your level of vision. In addition to keeping you out of contact lenses for a few days, these events can be quite painful, due to the extremely sensitive nerve endings of the cornea. We’re dedicated to finding a lens that is comfortable, clear, and above all, safe for you.